It’s been a while since I’ve posted anything about trucks and overlanding, but rest assured, I haven’t forgotten about the lure of the land. Matthew Scott over at Expo published a great post about Imogene Pass the other day. 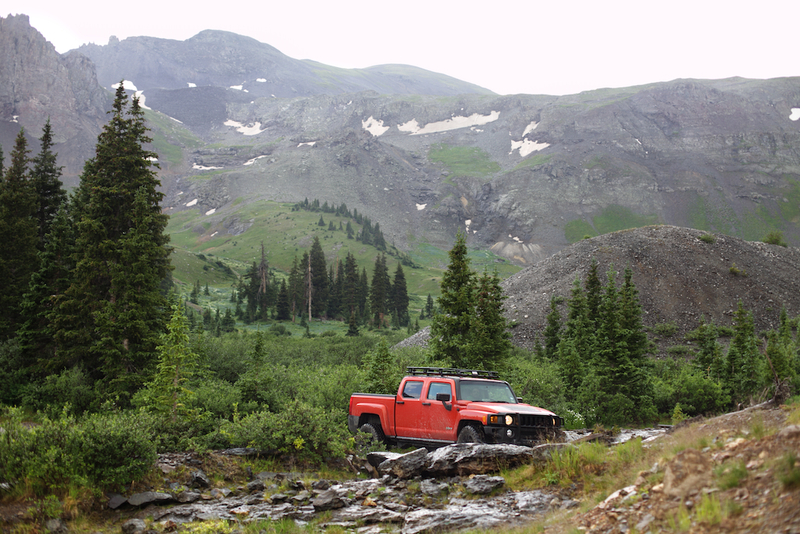 At just over 13,000 ft. elevation it’s one of the highest places in the U.S. that you can get to by vehicle. The photos are fantastic. Here’s a link.